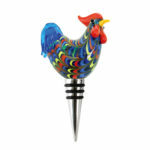 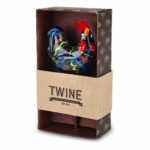 Our vibrantly hued glass rooster crows a cheery greeting while adding a lively splash of color to your country kitchen. 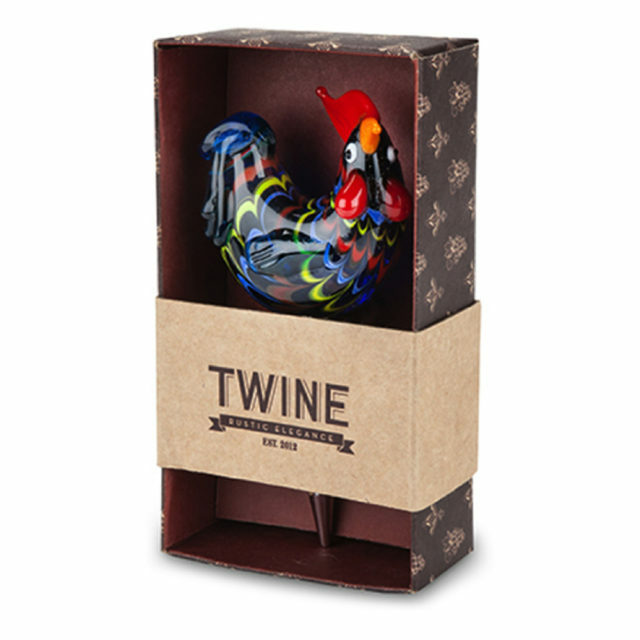 With three rubber rings around its base, the art glass piece will stand tall and steady atop any standard bottle while keeping your wine fresh. Crafted from glass. 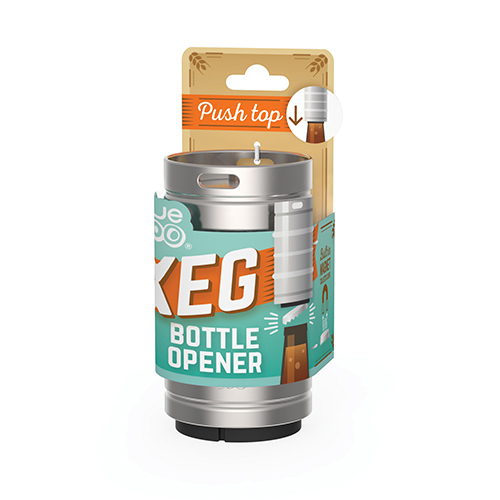 Rubber and metal base. 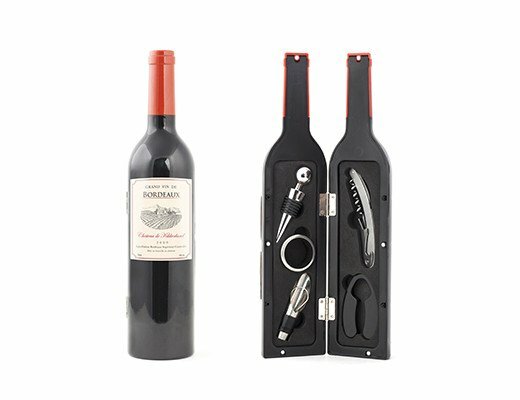 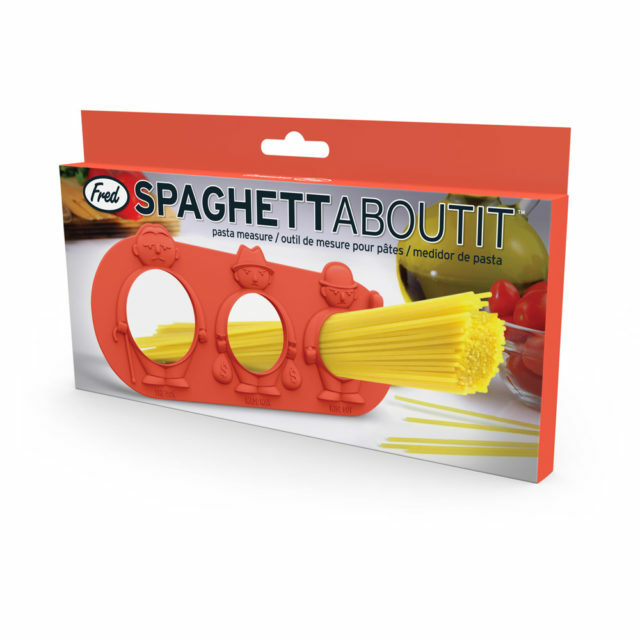 Fits standard bottles.